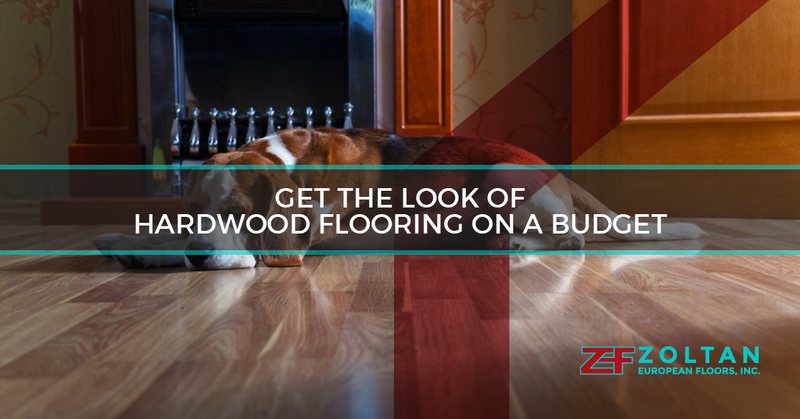 If you love the look of hardwood flooring but don’t love the pricetag that comes with it, don’t despair! Zoltan European Flooring, Inc. has a solution that can provide you with the look of hardwood at a much lower price point: laminate flooring. It looks and feels like wood. Some people are initially weary of laminate flooring for their home because they are afraid it will look “cheap.” Today’s laminates are world apart from the laminate flooring you might have seen 10 or 20 years ago; now they are made to mimic the look, color, and even the texture of hardwood flooring so closely it’s hard to tell them apart simply based on their appearance. 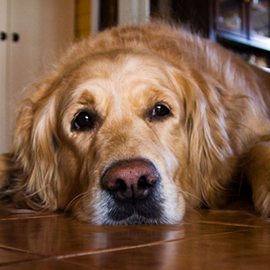 Laminate flooring isn’t easily scratched or dented. In fact, it can often stand up to damage better than some hardwood flooring can. If it does get damaged, it’s easy to tear out the affected pieces and replace them with new laminate floor panels. Most laminate floors can last for decades if cared for properly. 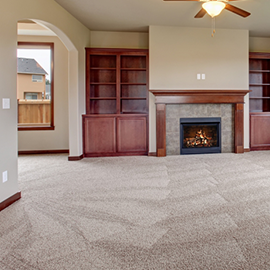 If you want an inexpensive option for your flooring and want to stay away from carpet, laminate could be the right choice. Installation costs are often lower with laminate flooring, too, since it requires less manual labor than hardwood flooring installation. 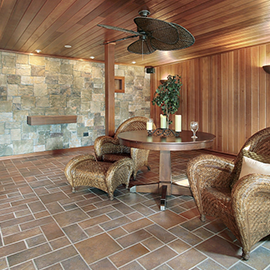 Because of the advantages, some people actually prefer laminate flooring to hardwood. If you want to learn more about your laminate options and see some of the colors and patterns that are available, talk to Zoltan European Floors, Inc. We offer free consultations so you can get the information you need to make the right flooring decision for your home. Call us or contact us online today.